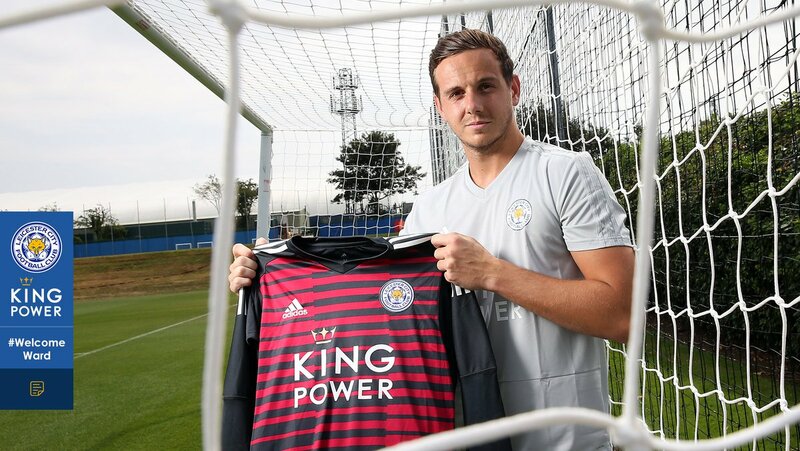 Leicester City have completed the signing of Liverpool shot-stopper Danny Ward on a four-year deal. With the Reds confirming the arrival of Alisson Becker from AS Roma, it left Ward as 4th choice goalkeeper at Anfield and having failed to make a single Premier League appearance during last campaign. However, the Foxes made their move for the 26-year-old stopper on Thursday and it has been reported that Claude Puel’s side will pay in the region of £12m. 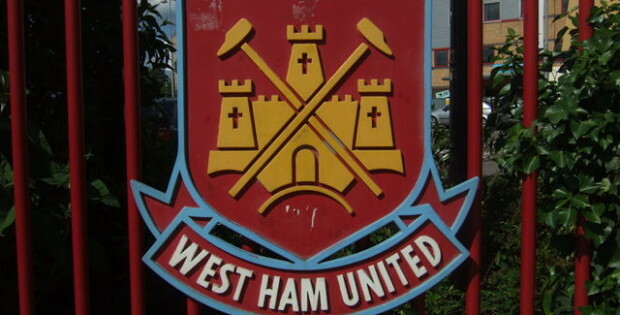 The Welshman told LCTV: “I’m delighted to be here and I’m really looking forward to the future with this football club. Leicester’s current number one Kasper Schmeichel is reportedly the subject of interest from Chelsea, but manager Claude Puel is said to reward Ward as competition for the 31-year-old Danish.